Self-adhesive labels for all printers - HouseLabels.com. 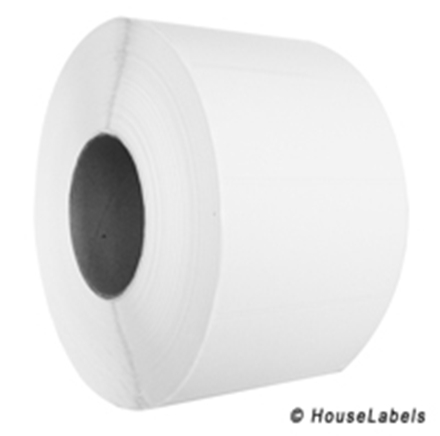 3" Core Zebra and Eltron compatible labels. Zebra offers paper and synthetic as media options for direct thermal printing. When it comes to paper, Zebra offers many qualities, i.e., Z-Perform, Z-Select, IQ Color and Specialty Media. Our paper matches well with Zebra's Z-Perform product. Remember, not all papers are equal when making your supplier selections ... please ask for their specifications and compare to Z-Perform 2000D before making your selection.